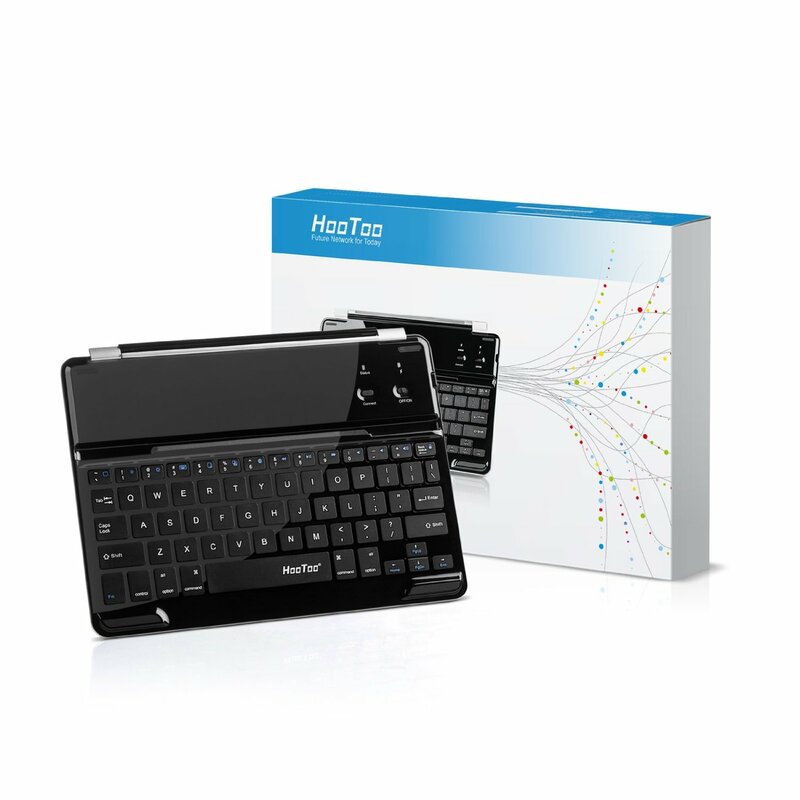 The HooToo HT-WK06 is a lightweight super slim attachable keyboard for the iPad Air. HT-WK06 is connected using Bluetooth 3.0 wireless, and is connected to your iPad using magnetic clips with a smart grove to holster your iPad to stand upright. This keyboard is made with the same dimensions as the iPad Air. Opening up the keyboard will automatically turn on your iPad, and when you are not using the keyboard it will automatically go to sleep mode to save the battery.